Dynamometers were developed to provide accurate measurements for cabling and wiring installation and maintenance, while increasing safety. 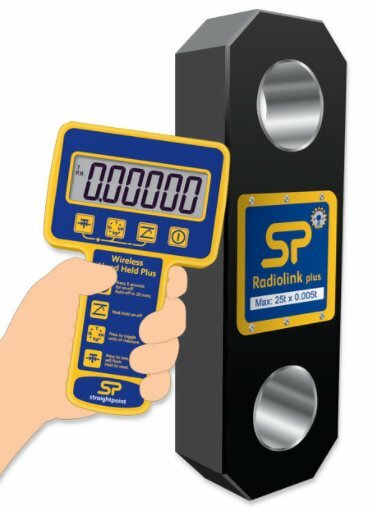 The Dillon Dynamometers force measurement devices are the preferred choice of public utilities, nuclear facilities, tower erectors, armed services, and material handlers throughout the world. 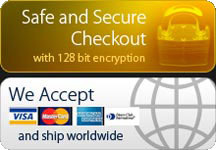 In addition to the EDxtreme, Dillons electronic line includes the EDjunior, an exceptional value for basic applications. 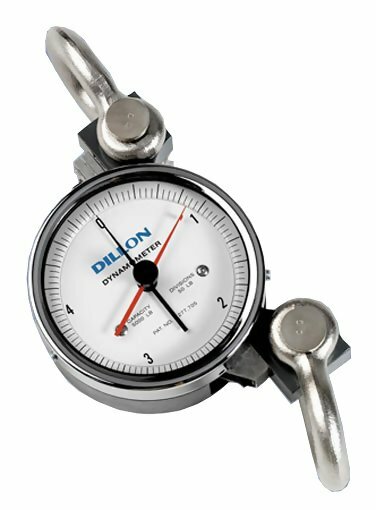 Click here for list of all Dillon Dynamometers.